Collapsed sewer pipe? 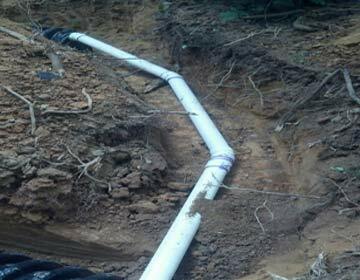 Old, cracked pipes, sewer backup, or sewer pipe leak? 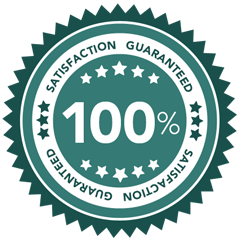 We offer professional sewer services throughout Roswell and Woodstock GA and the greater Atlanta metro. We have the solution for any and all of your sewer problems! Get your sewer system back in working order with out professional Woodstock and Roswell sewer services - call today 770-663-0600. Proudly offering sewer services services in Roswell and Woodstock, GA as well as Atlanta GA, Sandy Springs GA, Johns Creek GA, Alpharetta GA, Marietta GA, Smyrna GA, Dunwoody GA, Brookhaven GA, Mableton GA, Peachtree Corners GA, East Point GA, Milton GA, Douglasville GA, Kennesaw GA, Lawrenceville GA, Tucker GA, Duluth GA, Canton GA, and surrounding areas.